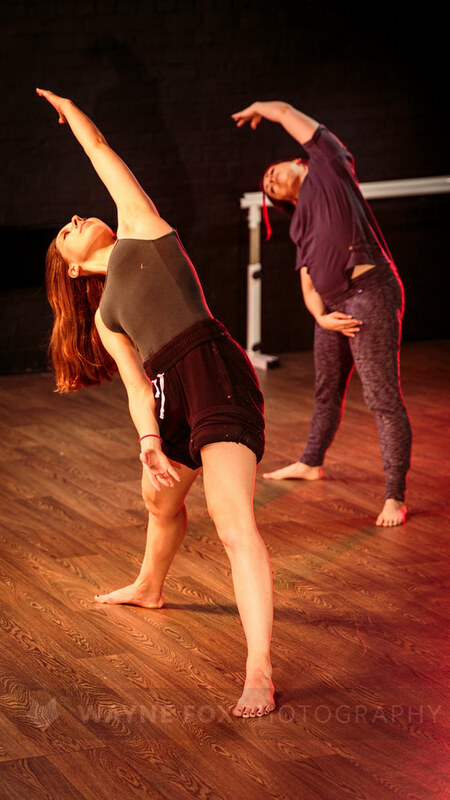 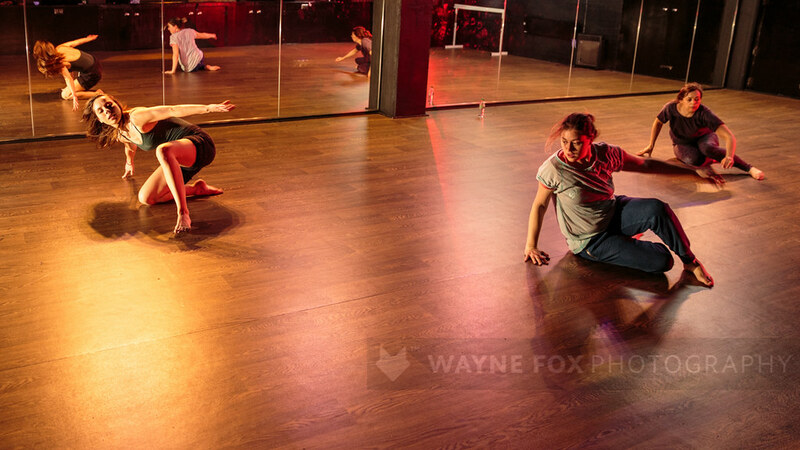 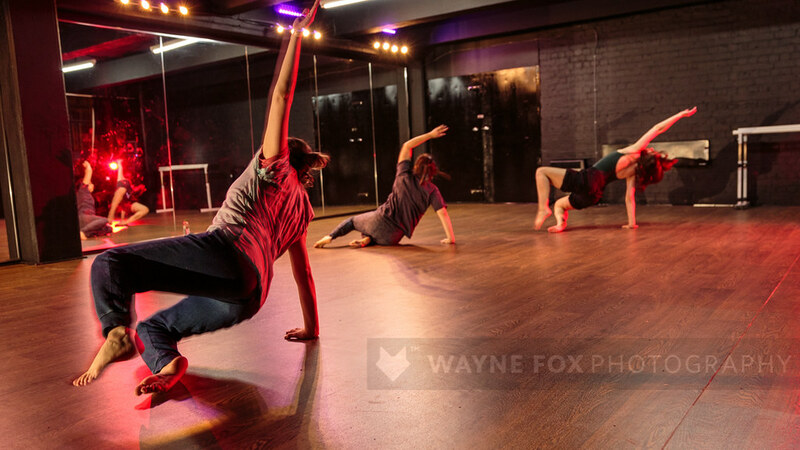 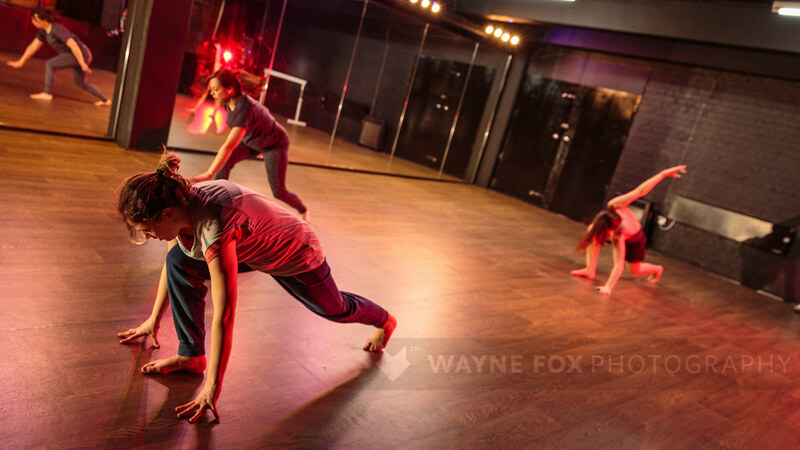 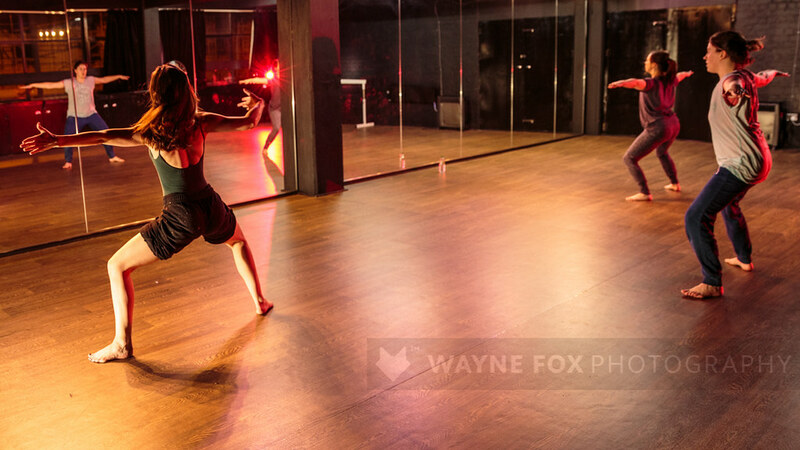 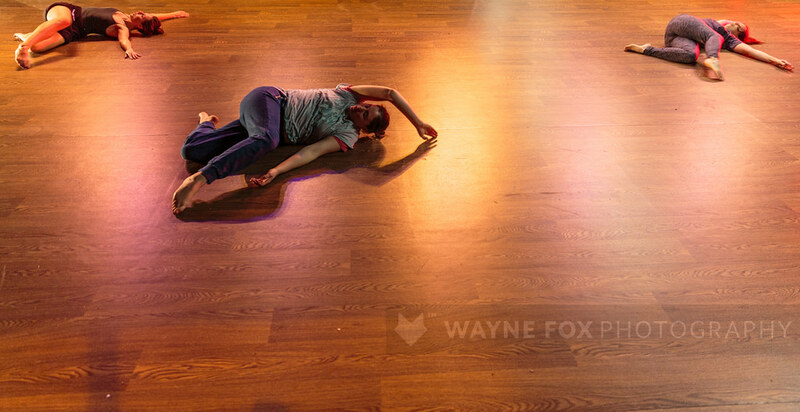 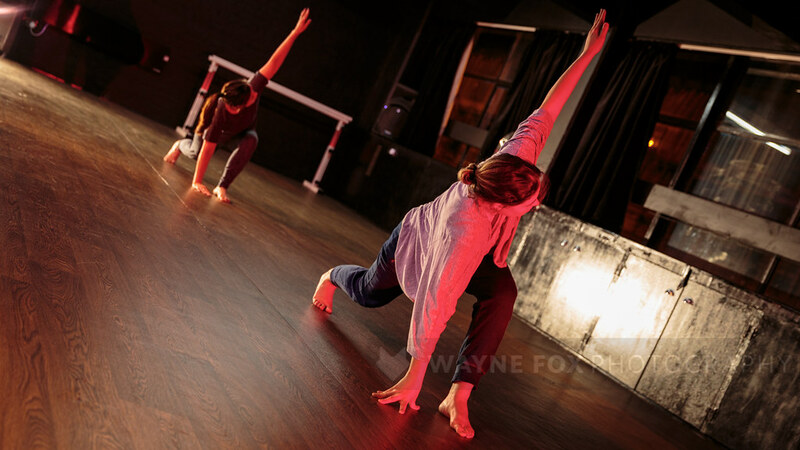 Helen Calcutt, FLOW, HEART WORK Studios, Birmingham, Britain – 16 March 2018. 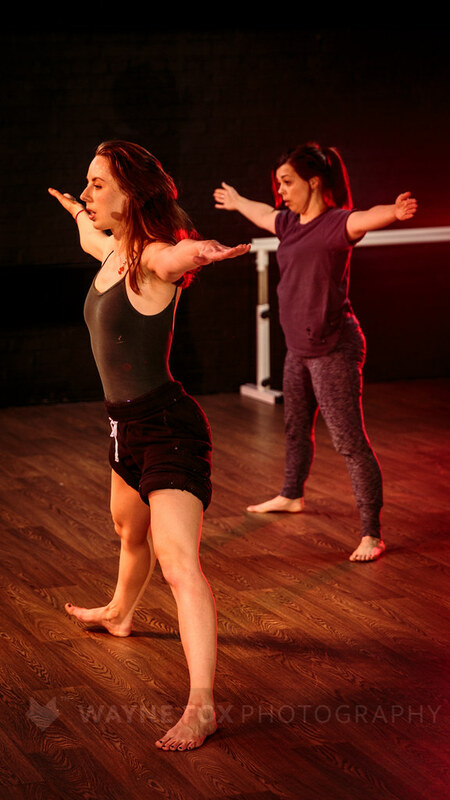 A small sample of the 165-images taken at St. Patrick’s Day #StPatricksWeekOC, The Old Crown, Birmingham, Britain – 11 March 2018. 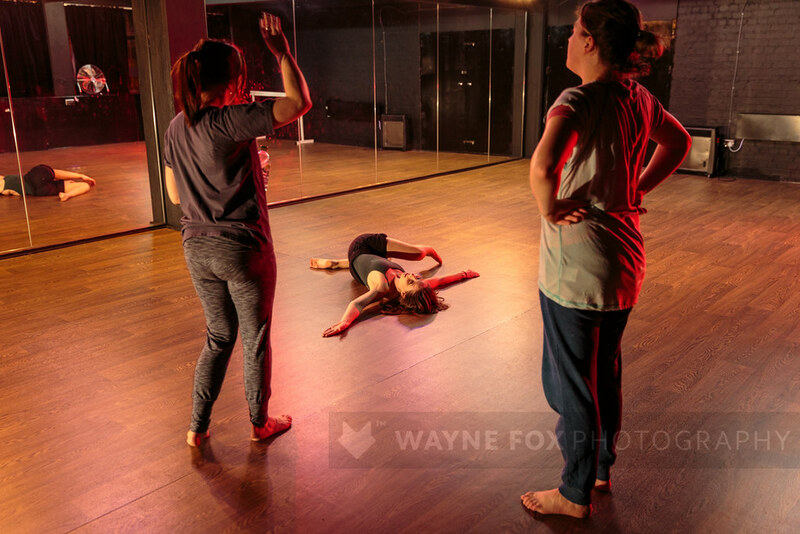 The Darlaston Dog Fight, Regional Voice Theatre Company, Arena Theatre, Wolverhampton, Britain – 22 March 2018.